Current Situation: The Keenbrook Fire started at approximately 10:56 am on September 26. 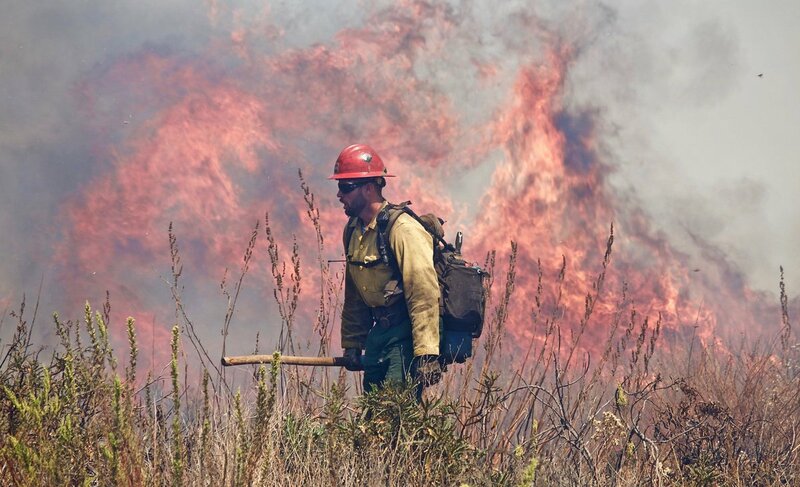 The 53-acre fire was fully contained on October 4. 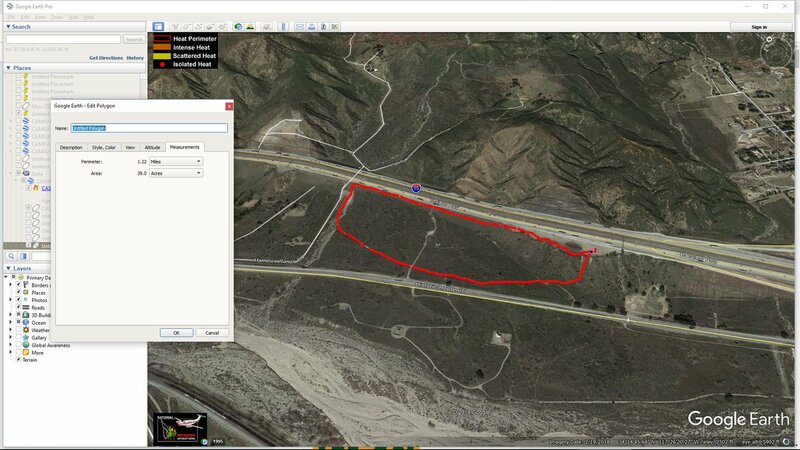 #KeenbrookFire #KenbrookFire basic fire location. Looks like it's holding at Mathews Ranch Rd. 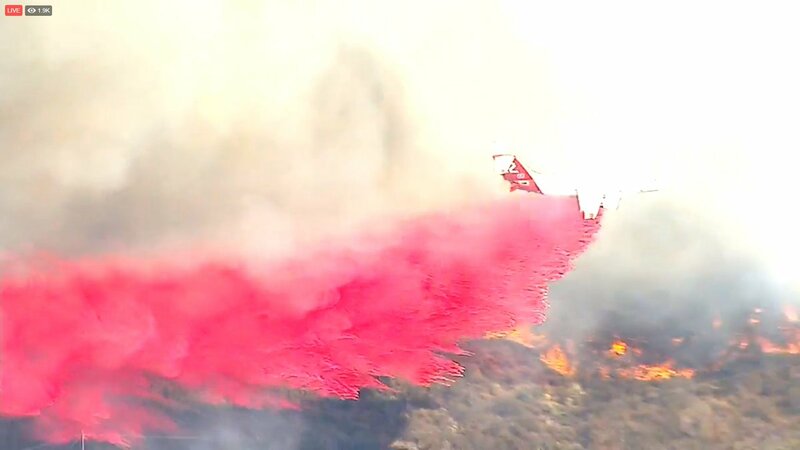 #KeenbrookFire #KenbrookFire ABC7 copter shot. 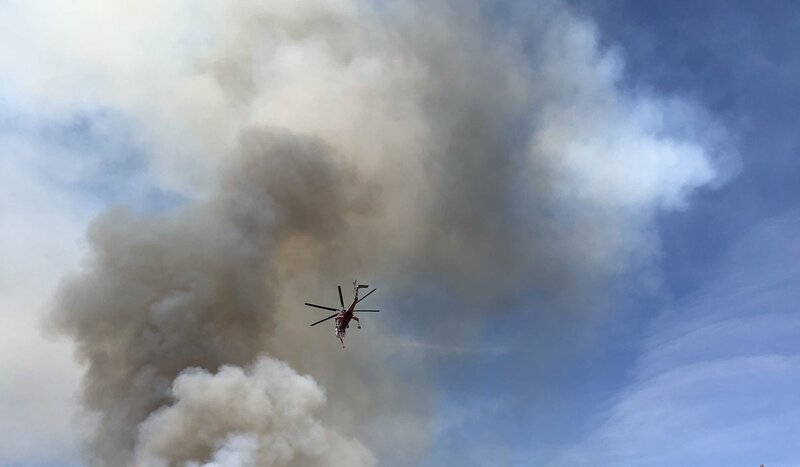 #KeenbrookFire Update: We are in unified command with @CALFIREBDU and @SBCOUNTYFIRE. Advisory evacuations for Mathews Ranch and structures to the north of fire.